Step into our ring and transform your mind and body! 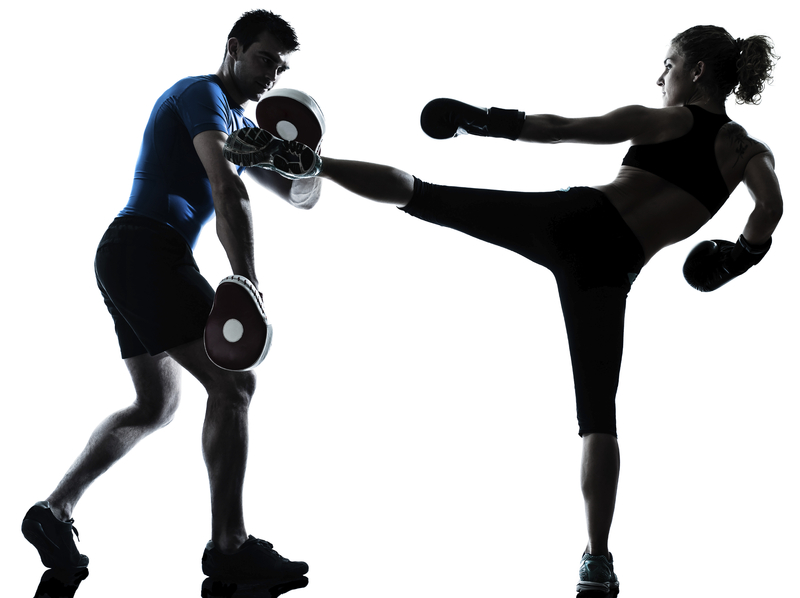 In this class unleash your aggression on the heavy bag and mix it up with combinations that will knock you out! This class is essential for those days when you need to decompress and yoga just isn’t going to cut it!